While it might just be a really good excuse to get a little too drunk, St. Patrick’s day is also a great opportunity to eat some Irish cheese. Don’t worry, we’ve included several beer pairings to make sure you try some funky new curds… while pounding down the cold ones! Pinch free! 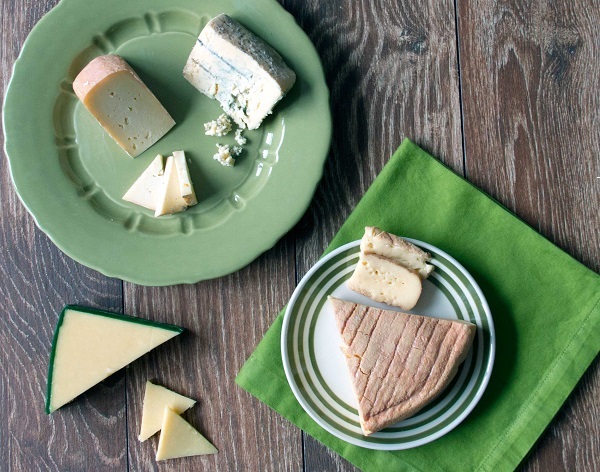 Wrapped in green wax, this cheese couldn’t be more perfect for St. Patty’s Day. Irish Cheddar is an excellent translation of pastoral Ireland. It’s bright and tangy, slightly sweet flavor profile is perfect for the aficionado, or the cheese beginner. We pair this classic cheddar with a classic beer; go for a hoppy, floral IPA. The complexity of these beers will go perfectly with this cheddar’s easy flavors and creamy finish. Cows that graze on clover fields are simply destined to make fantastic Irish cheese. These wheels are funky! But remember, you can’t have funky without the letters f-u-n! The truth of the matter is that this cheese doesn’t just go well with beer, it craves it! We’d keep it local with the beers (it also goes really, really well with scotch and whiskey.) Try a Barleywine, or another traditional brew like Old Ale. 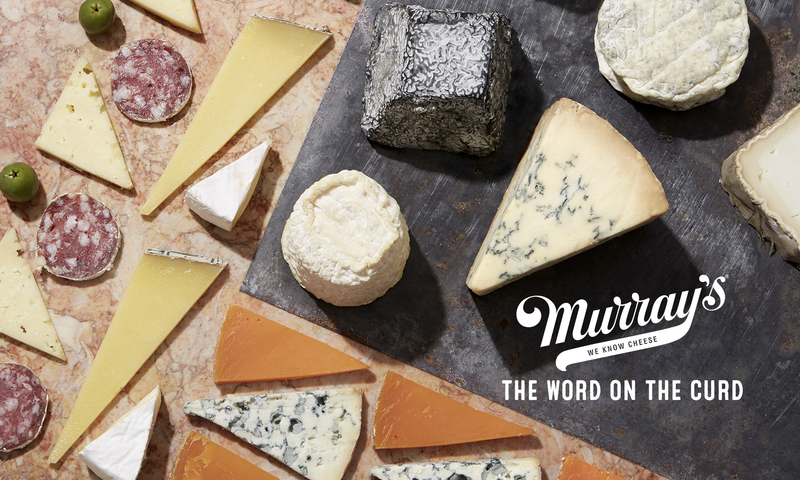 300 years in the cheese making biz means that you must be doing something right. Cashel is one of the most voluptuous and creamy blue’s we have ever laid our paws on. It’s not super poignant; like Stilton or Roquefort. This guy is much mellower and smoother, perfect for those who are just adventuring into blue cheeses. Celebrate this fantastic Irish blue with a fantastic Irish beer! Go for a dry Stout with a thick, creamy head.